Buy One and get one free. 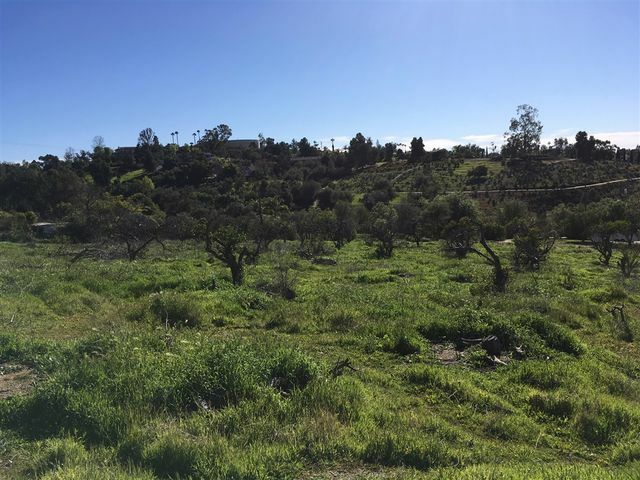 These two lots front on Palomar Dr just off of S Mission Road in Fallbrook. RMWD records indicate that one of the lots has a 1"water meter: that is a Bonus! SDGE line along frontage and goes downhill near the boundary of the two parcels. Bring your engineer to help with the grading plan and you will be rewarded with two homesites that have spectacular views to the south and east of distant mountains. Seller wants both sold together. 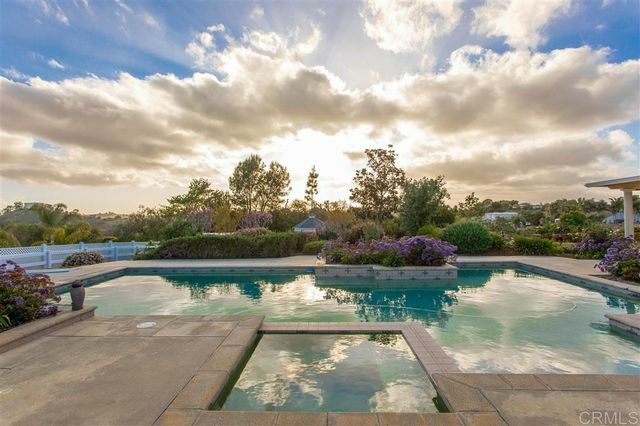 SPECTACULAR VIEWS from this single story custom home on 2.5 acres located at the end of a cul-de-sac in prestigious Belle Vista Estates. The home is light and bright with high arched windows, vaulted/high ceilings and a flowing floor plan with doors out to the expansive view deck from the dining room, spacious kitchen with center island, family room with fireplace and wet bar, breakfast nook and master retreat which includes a large walk-in closet and a spa-like bath. Enjoy the peace and tranquility! 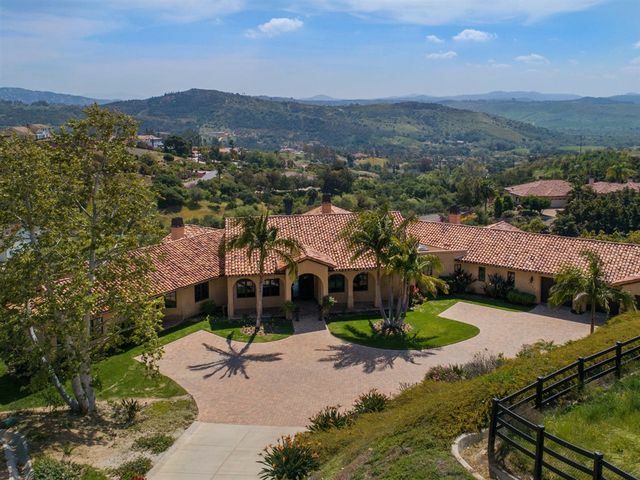 STUNNING REMODEL in BONSALL SCHOOL DISTRICT, on quiet street of estate homes, w/total privacy~beautiful views from every window! 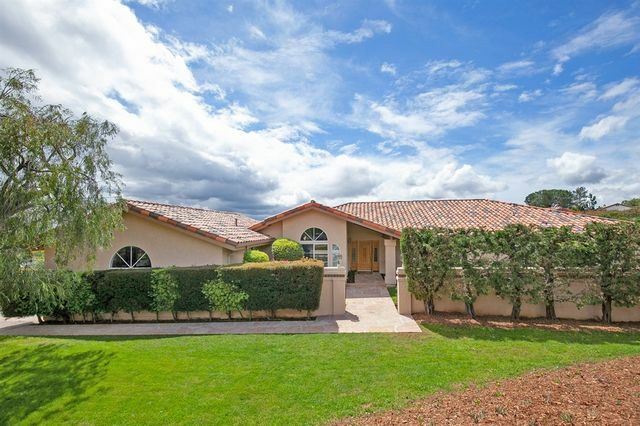 This grand turn-key home has AMAZING QUALITY WORKMANSHIP and BREATHTAKING VIEWS, NEW HVAC, CABS, FLOORING, DOORS, versatile floor plan includes 5 BR's + teen room and study! Spacious open concept family & dining room, indoor/outdoor living w/1000 sq ft. Canadian cedar deck is an entertainer's delight! Lush lawn, hidden dog run, fruit trees, mature landscape and MORE see SUPP!! 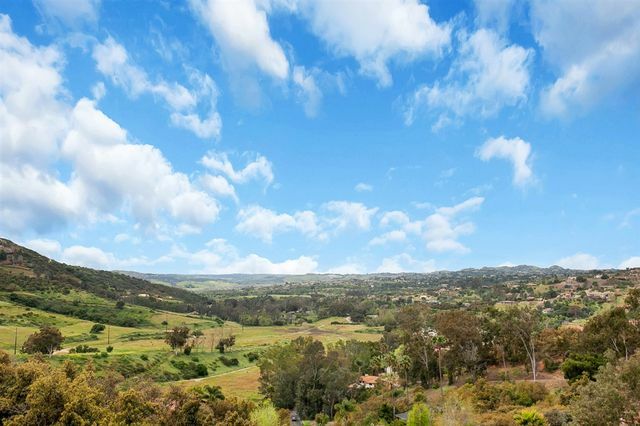 BUILD YOUR DREAM HOME IN FALLBROOK! 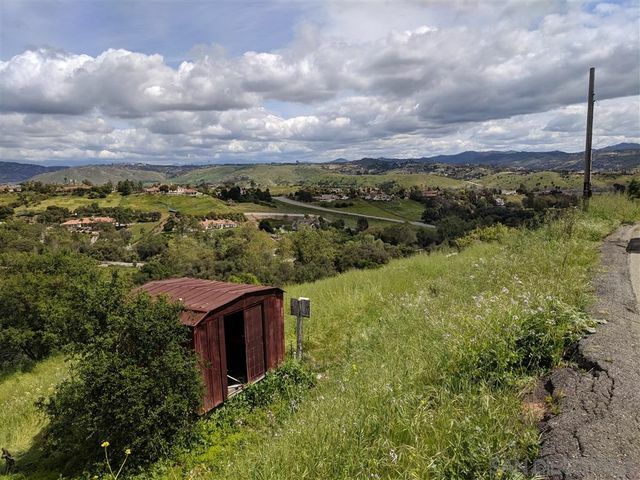 Nice, level one acre lot with pretty western, sunset views. Quiet private street with gated entry. One of only 4 homesites. No HOA. Horses allowed. 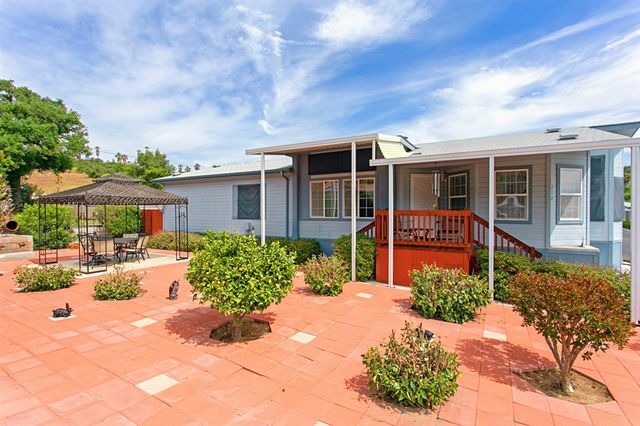 Quick access to the 15 freeway and close to Fallbrook shopping, dining, and recreation.